If you watched or read Doraemon before, then you know that Shizuka loves having milk bath. There’s actually several scenes where Shizuka was enjoying taking her milk bath when suddenly Nobita bumped into the shower room using Doramon’s gadget. Milk is believed to make skin glows, and even Cleopatra used to bath in milk to soften her skin. In fact, lactic acids and enzymes that are present in milk actually promotes a smooth and supple skin. Check out my other reviews on YOKO Hokkaido Milk UV Body Serum, and YOKO Aqua Moisture Lock Body Serum. If you have dry skin just like mine, then you should consider getting yourself a milky shower cream. Why? Milk helps to exfoliate and nourish the skin due to the present of lactic acid, and AHA which peels off the layers of dead cells. Thus, this makes the skin smooth and renewed. Milk which has been added with other substances would help to reduce the dryness and itchiness, as well as forms a barrier to retain the hydration levels in the skin. Milk Protein also helps to lighten the skin color, and even the skin tone. Anyway, you don’t need to buy a dozen of bottled milk just to enjoy the benefits of milk because you can now have all the nutrients in one bottle which can last for a month. 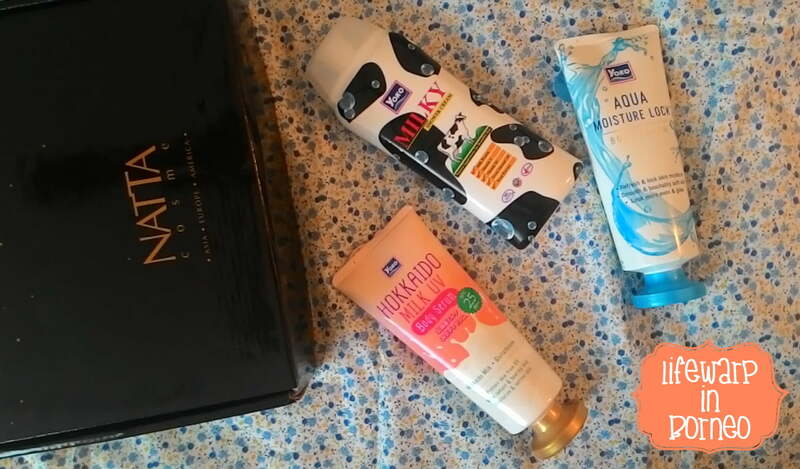 I received this YOKO Milky Shower Cream last month, and tried this together with other YOKO products. 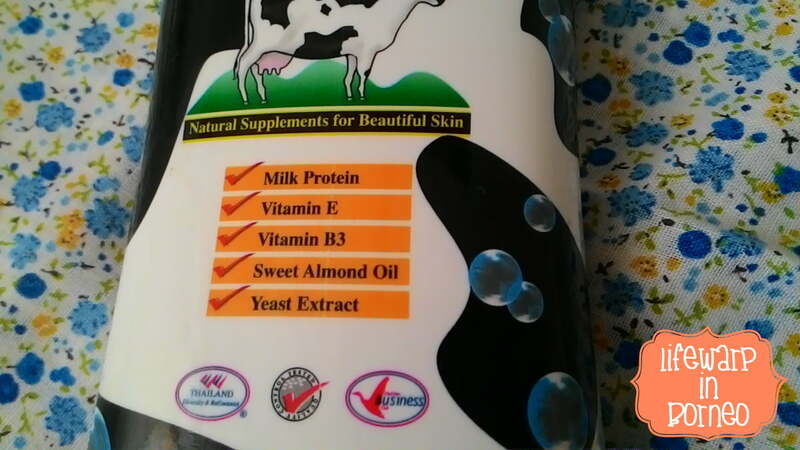 Natural Supplements for Beautiful Skin Milk Protein, Vitamin E, Vitamin B3, Sweet Almond Oil, Yeast Extract. Yoko Milky Shower Cream is beauty nutrition specially formulated for the skin with selection of quality ingredients that contain beneficial moisturizing vitamins to allow deep moisturizing into skin. 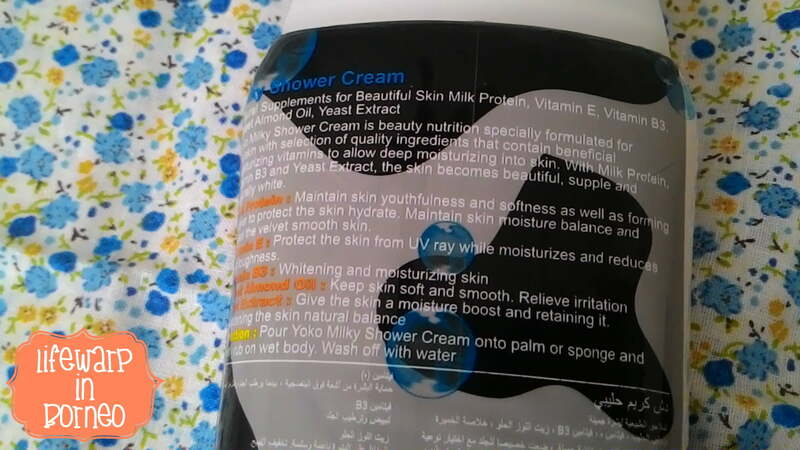 With Milk Protein Vitamin B3 and Yeast Extract, the skin becomes beautiful, supple and naturally white. Milk Protein: Maintain skin youthfulness and softness as well as forming a layer to protect the skin hydrate. Maintain skin moisture balance and reveal the velvet smooth skin. Vitamin E: Protect the skin from UV ray while moisturizes and reduces skin roughness. Sweet Almond Oil: Keep skin soft and smooth. Relieve irritations. Yeast Extract: Give the skin a moisture boost and retaining it. Maintaining the skin natural balance. Ingredients. Aqua, Lauric acid, Glycerin, Myristic acid, Potassium Hydroxide, Palmitic acid, Sodium laureth sulfate, Sodium chloride, Cocamide DEA Parfum, Cocamidopropyl betaine, Styrene/acrylates copolymer, BHT, Disodium EDTA, Ethylhexyl methoxycinnamate, Sodium benzoate, Propylene glycol, Niacinamide, Prunus Amygdalus Dulcis Oil, Tocopheryl Acetate, Hydrolyzed milk protein, Phenoxyethanol, Goat milk extract, Sodium Citrate, Sodium Hydroxide, Sodium lactate, Methylparaben, Propylparaben. YOKO is a well-known brand in Thailand, and is quite famous in some other countries all over the world. I read about YOKO a few years back, when I was using their Spa Milk Salt Shower Bath. 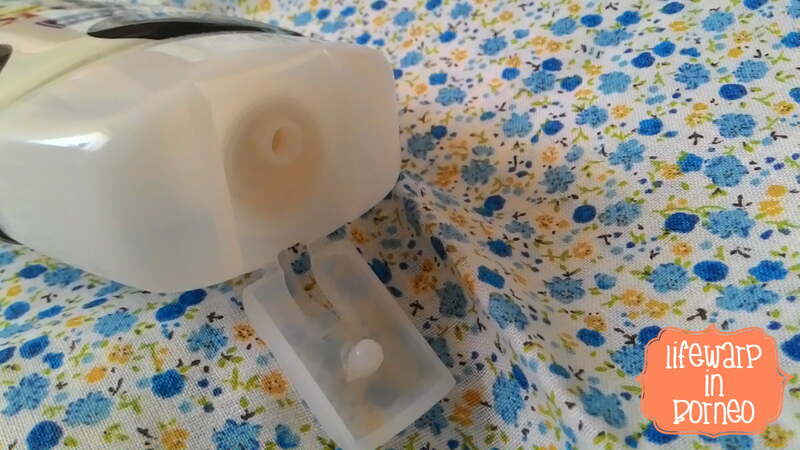 It was hard to get YOKO products back then, and I had to order from my friend who is residing in Thailand and had to wait long until she returned to Malaysia. Let’s talk about this milky shower cream, I know I can be ‘out of the topic’, sometimes. The shower cream comes in a plastic bottle which is easy to squeeze out the amount of cream I wanted to. The cream is quite lightweight, and quite foamy using loofah or sponge. Unlike other milk-based shower cream I tried before, this one is rather easy to rinse off. I love the scent as it reminds me of the old LUX creamy white soap, or Johnson’s Baby Bath (LOL!). I’d say I loved smelling like milk right after every shower. In fact, my skin feels really soft after shower. It’s best to be paired with other YOKO products such as YOKO Aqua Moisture Lock Body Serum to lock the milk nutrients after shower. I admit that it does not give me itchiness or dry skin after every shower. It’s refreshing, too! However, this shower cream should never be used on your face (in case you’re thinking of washing your face using this cream) as it can cause inflammation if the cream gets into the eyes. This is because the shower cream contains yeast extract. Experienced it once because I rubbed my eyes without realizing I still have the shower cream on my hand. LOL! The only thing I’m disappointed with this shower cream is it comes in a bottle, I wished it comes in a pump bottle. Anyway, it still a perfect shower cream as I can easily bring it during travel.